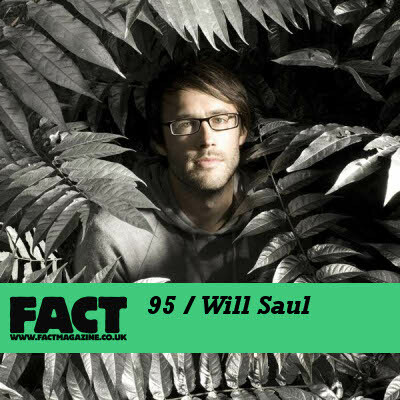 Here is a real nice mix from Will Soul for the FACT Magazine. The mix contains house, dubstep and other kinds of tunes. I especially like the last part of the mix where we get to hear tunes from Ramadanman, Joy Orbison (unpublished work! ), Moderat, Burial and Cooly G.
Check out other FACT mixes here and subscribe to the feed to get updated about fresh dubstep mixes. You can also follow Core News on Facebook and Twitter.